"All Together Now" -- Chanukah and Kwanzaa join Christmas in bloom at Selby Gardens During "Lights in Bloom"
Aside from fabulous private events and weddings, this year I've joined the development team at Selby Gardens and working on building their public events and sponsorships. Lights in Bloom, Selby's holiday light extravaganza will take place this holiday season December 16-23, 26 and 27. With the all inclusive spirit of the holiday, I've invited the Jewish Federation to partner with us and celebrate Chanukah at the gardens for the first time. 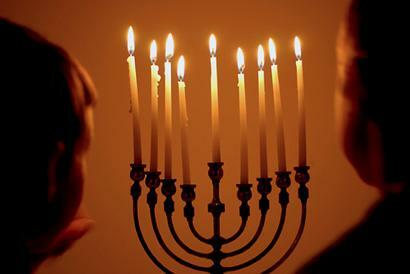 Chabad of Sarasota and Bradenton will be there nightly to light the menorah, sing songs and play games. Similarly, the North Sarasota Library is joining us in celebrating the African-American holiday of Kwanzaa for the first time. Dr. Lonnetta Gaines, artist in residence will join us for story telling, answering questions and education about this holiday on December 18th. All "holidays of lights" joining their light at Selby Gardens this December 2011.